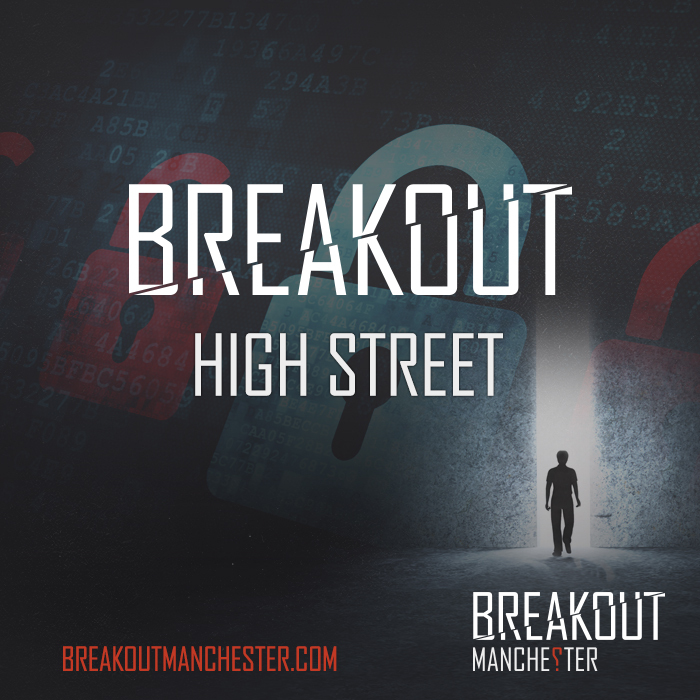 Breakout Manchester now has a second site over on High Street! This is located at the back of the Arndale. This site has the potential for 7 new escape rooms and it has opened with 3 rooms already. Two of these rooms are brand new to Breakout and one is a copy of an original game. Monroe’s Detective Office- This game is an identical copy of John Monroe’s Detective Office which is also at our main site, located on Brazennose Street by the town hall. Detective Monroe has been murdered under very suspicious circumstances and YOU are being framed for it. A series of clues have been left for you, to help you clear your name and solve the mystery as to who killed Detective Monroe! Facility X- You arrive at an unknown location for a once in a lifetime opportunity; a conference held by the critically acclaimed, Dr. Andrews. What you don’t know, is that Dr. Andrews has gone crazy, and has locked you away in his lab as his latest experiment. You have one hour to escape his tricks and games, before it's too late! These rooms are great for people who have played all our other rooms at our main site!